She is one of three new stars on the baking show. 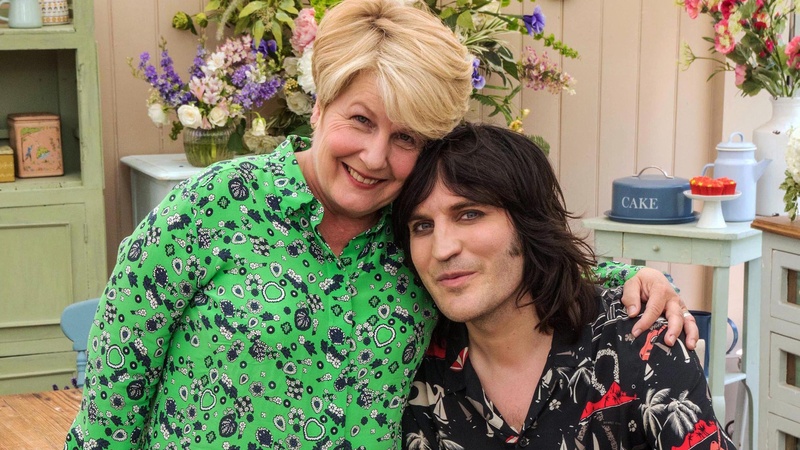 Sandi Toksvig has said she and Noel Fielding were not prepared for how emotionally involved they would become with the contestants on The Great British Bake Off. 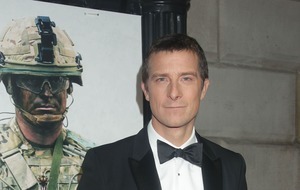 The pair have taken over as presenters on the popular programme, following in the footsteps of Mel Giedroyc and Sue Perkins, who quit when the show moved from BBC One to Channel 4 last year. 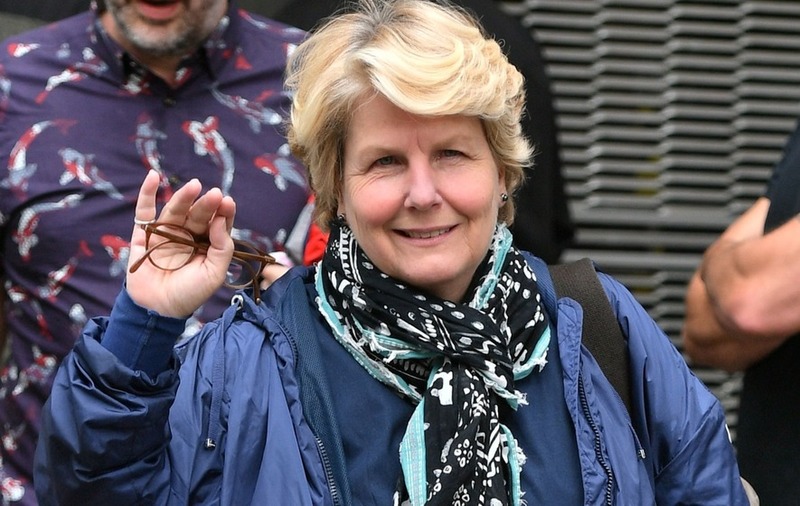 Toksvig has admitted to being rather naive over how much it would impact on her on a personal level, adding that she has laughed and cried “in equal measure”, while also expressing her surprise over the size and scale of the programme’s production. Writing for Good Housekeeping magazine, Toksvig said: “It seems ridiculous now, but neither Noel nor I had quite prepared ourselves for how involved we would get. “We make one episode a week, so end up spending two-and-a-half months with some of the contestants. Toksvig, who hosts game shows QI and Fifteen To One, said she has never experienced a show quite as big as Bake Off. “I knew there would be cameras; I had no idea there would be so many,” she said. 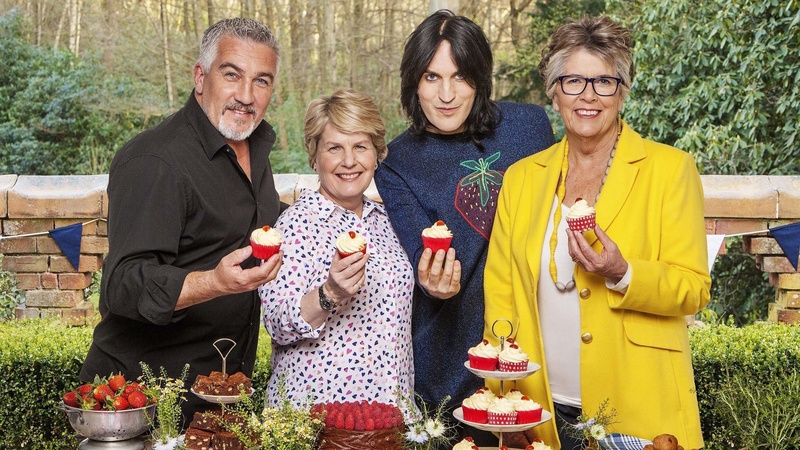 Toksvig and Fielding have joined the show along with new judge Prue Leith, who is filling the shoes of previous judge Mary Berry, and returning Bake Off star Paul Hollywood. She said that in their breaks from filming they “fall into a routine” together, with Hollywood watching sport on the TV, Leith writing a book and she and Fielding chatting. “I cannot think of a time in my life when four people have been more companionable or at ease with each other,” she added.